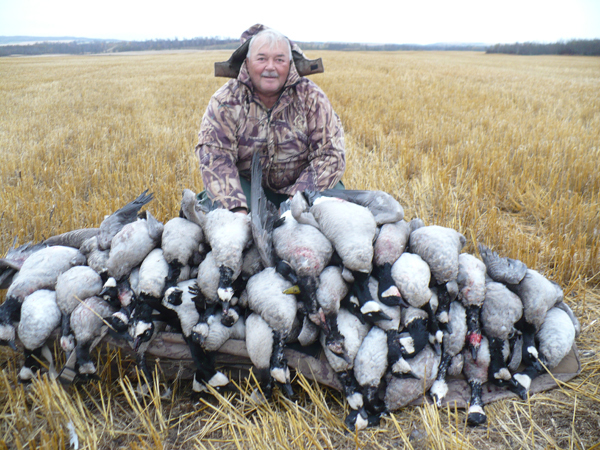 More then 50 years of experience in hunting!!! The first Safari International is born in mid eighties, based in Yugoslavia, and Srdja continues developing sustainable hunting activities throughout the territory and introduces the first international destinations. Over the years Safari International has grown to become one of the largest and most present hunting organization worldwide, becoming International Safaris Corp. in order to give a roof to all the Safari Internationals born in the meantime and to all of its international representatives in Macedonia, Croatia, Serbia, Mongolia, Italy, Argentina, Spain, Germany, South Africa and United States. 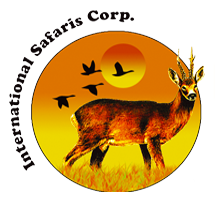 Today, International Safaris represents outfitters worldwide and manages privately owned reserves in Europe, Asia and Africa. Srdja is still a passionate hunter, traveling personally to each destination offered, verifying the regularity of hunting activities, legal organizational issues and hunter safety. He is an ardent sustainer of the Safari Club International on an international level and organizes nature campuses for young hunters, believing that our children should not only be taught how to hunt, but also how to respect and appreciate nature surrounding us. He has transmitted his passion for hunting to both his children, to whom he has given the opportunity to experience some of the most spectacular places in the world, while following him in unforgettable adventures.